ASRock is once again getting the latest Intel chips first. Their upcoming iBOX rocks the 15W i3-8145U, i5-8265U or i7-8565U. 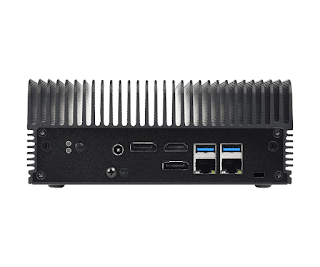 Intended for industrial use, the rugged box - featuring impressive cooling fins - could still find its way to online retailers. The new iBOX is the same weight as the Akasa Euler, a case designed for 35W processors, so cooling should be stellar. 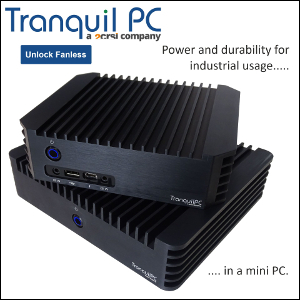 Expect more fanless Whiskey Lake mini PCs at COMPUTEX TAPEI next month. 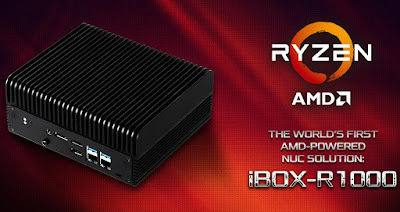 Update: An AMD Ryzen R1000 version is also coming soon. 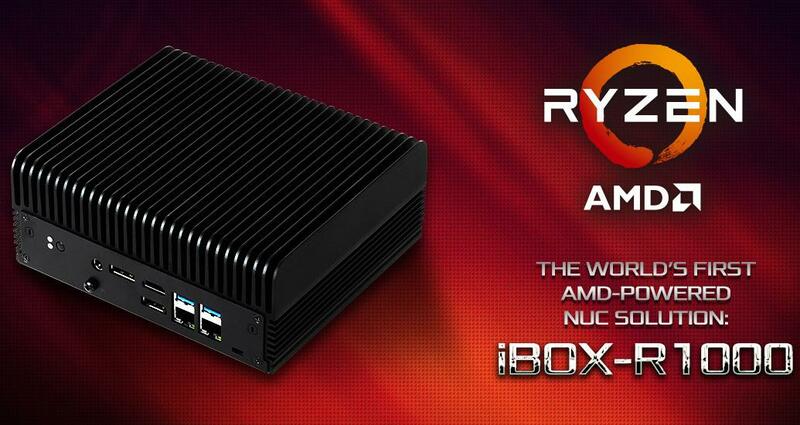 For the record, this is not "the world's first AMD-powered NUC solution" (AMD BRIX anyone?). 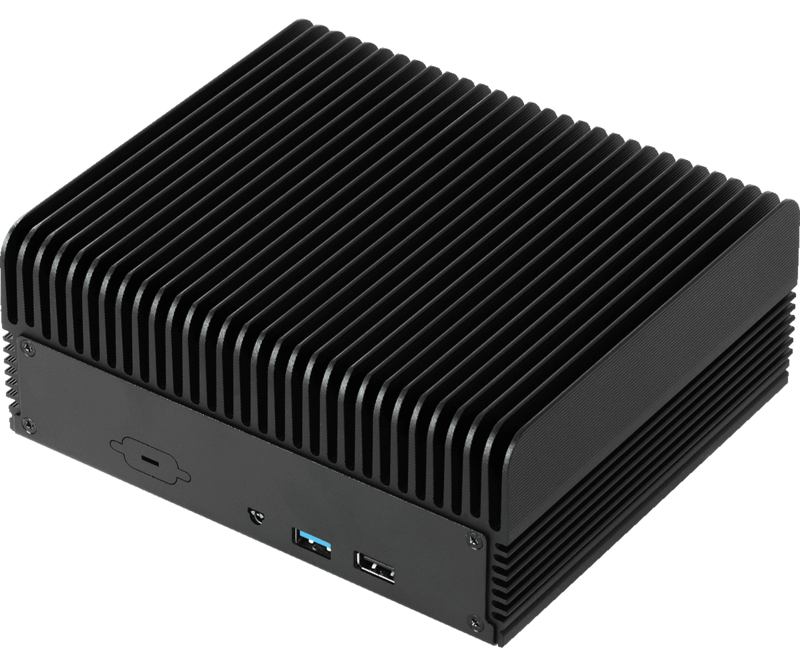 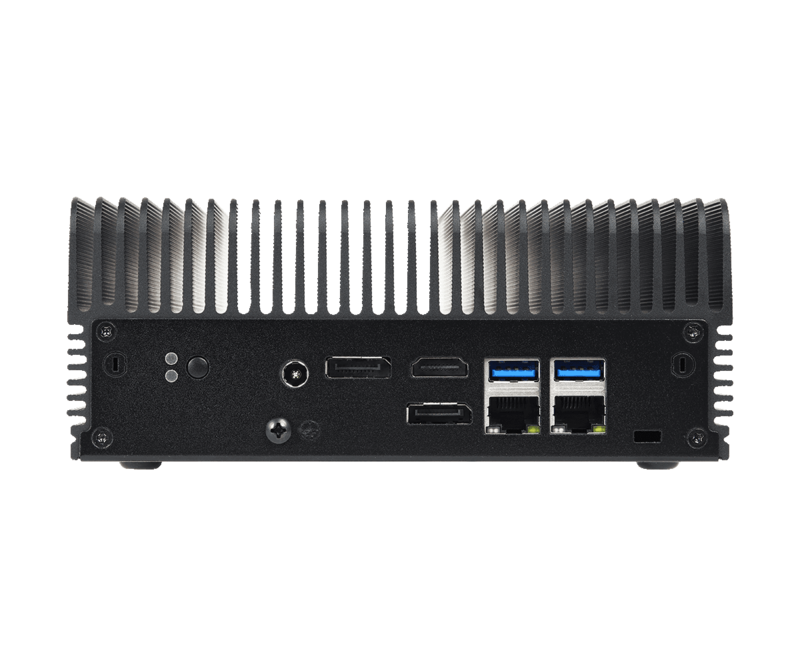 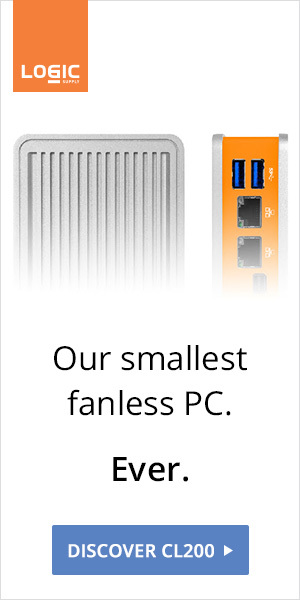 It's not even the first fanless AMD NUC (ZBOX CA320 from 2014).